I’m thrilled to be sharing this recipe for Smoky Garlic Shrimp found in my brand new cookbook, Keto For Foodies! 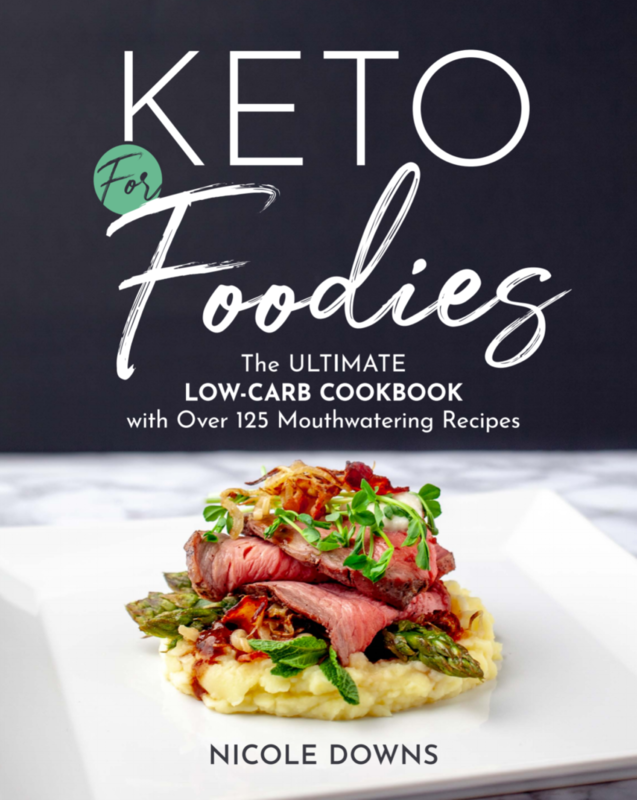 Keto For Foodies is now available for PRE-ORDER everywhere books are sold! 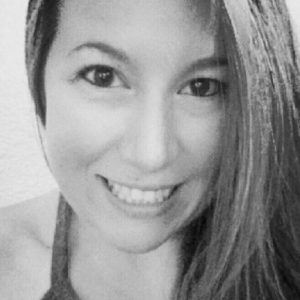 Be sure to pre-order yours today and enter my Must Have Tools Giveaway!! 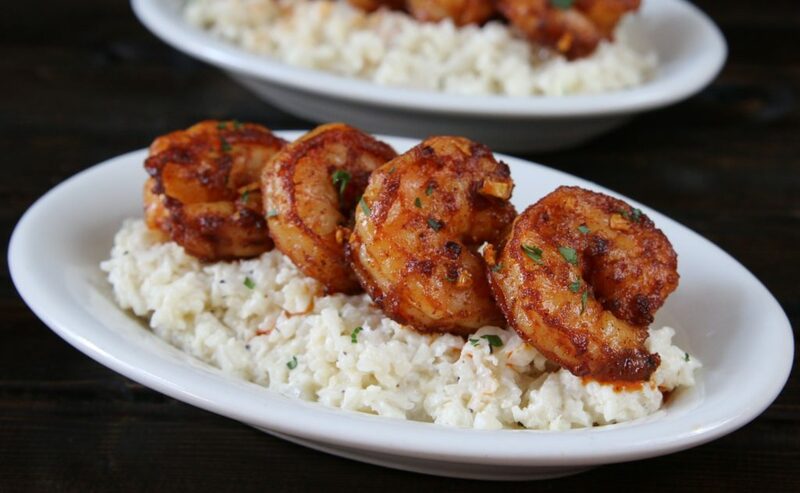 I really love the rich, smoky flavors of the seasonings in this dish, which go so well with the sweet shrimp. 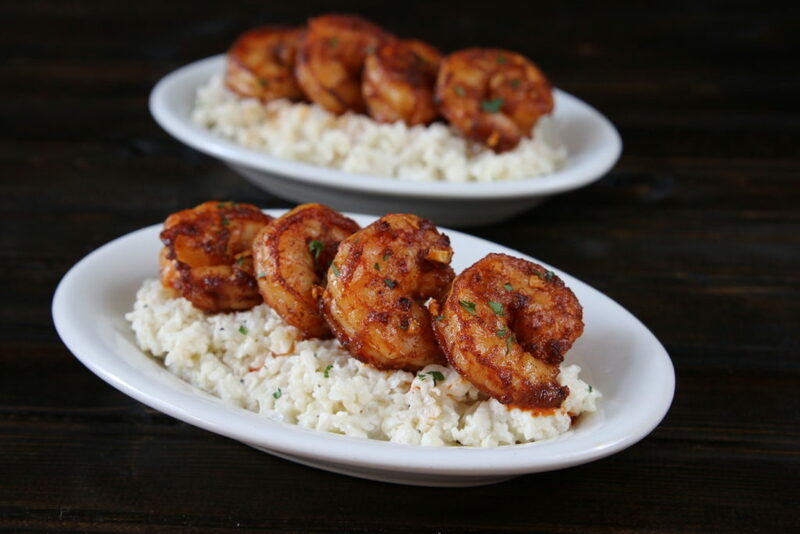 These shrimp are even more incredible when served atop the creamy Cauli Risotto found in my Keto For Foodies cookbook. In a medium-sized bowl, combine all of the marinade ingredients and mix well. Add the shrimp to the bowl and stir to coat. Cover and set aside for 15 minutes to marinate. Heat the oil in a large skillet over medium-high heat and add the shrimp. Cook in batches if necessary to avoid crowding the pan. Shallow-fry the shrimp for 2 minutes per side, until opaque, and transfer it to plate. Turn the heat down to medium and melt the butter in the pan. Add the garlic and sauté until fragrant, about 1 minute. Add the chipotle powder, paprika, and salt and stir well. Return the shrimp and any juices back to the pan and stir to coat it well in the butter and seasonings. Cook until heated through, about 2 minutes. Plate and serve immediately. Store leftovers in an airtight container in the fridge for 2 to 3 days.